After several decades of competitive curling at the highest level, Éric Sylvain recently announced that he was taking a well-deserved retirement to devote himself to other projects. Eric holds the record for the number of participations at the Tankard, which he has won 12 times. He managed to qualify for the playoff rounds at the prestigious Brier 4 times and won the highest honors by being crowned Canadian champion in 2006 (world championship silver medalist). 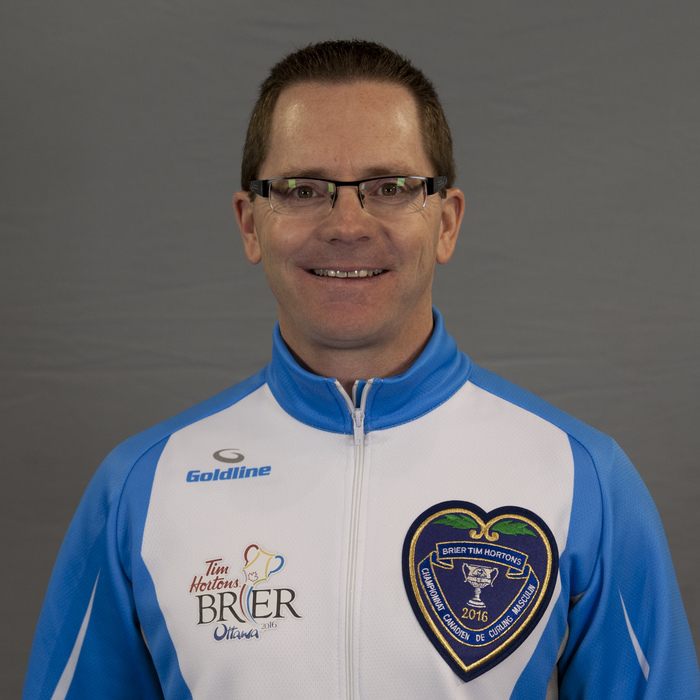 He was also named “first team all-star” at the 2nd stone position and “second team all-star” at the 2nd stone position and he has won an impressive total of 74 games at the Brier.